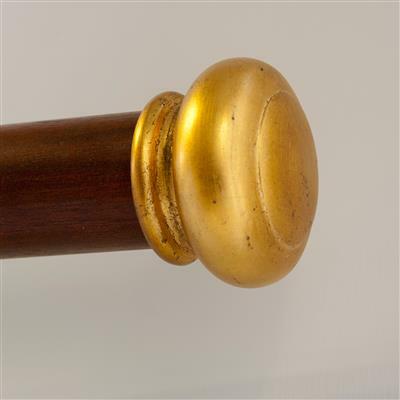 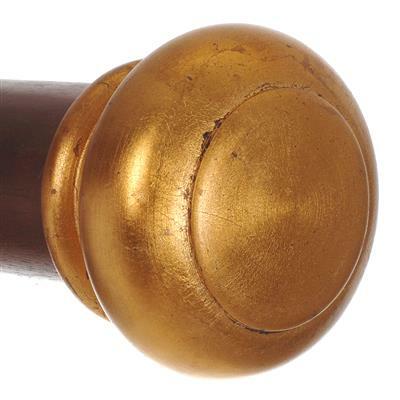 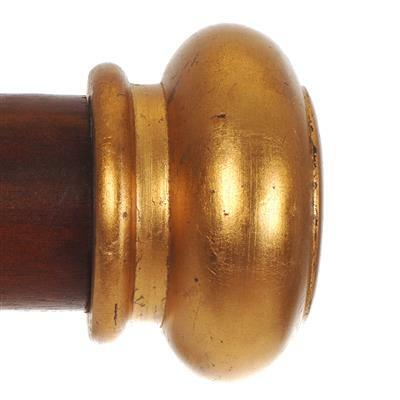 For use with our mahogany poles, the mahogany Button Finial is available polished or gilded with antiqued metal leaf. This is a useful finial if space is limited at the ends of the pole, or if you wish to keep the look quite simple. 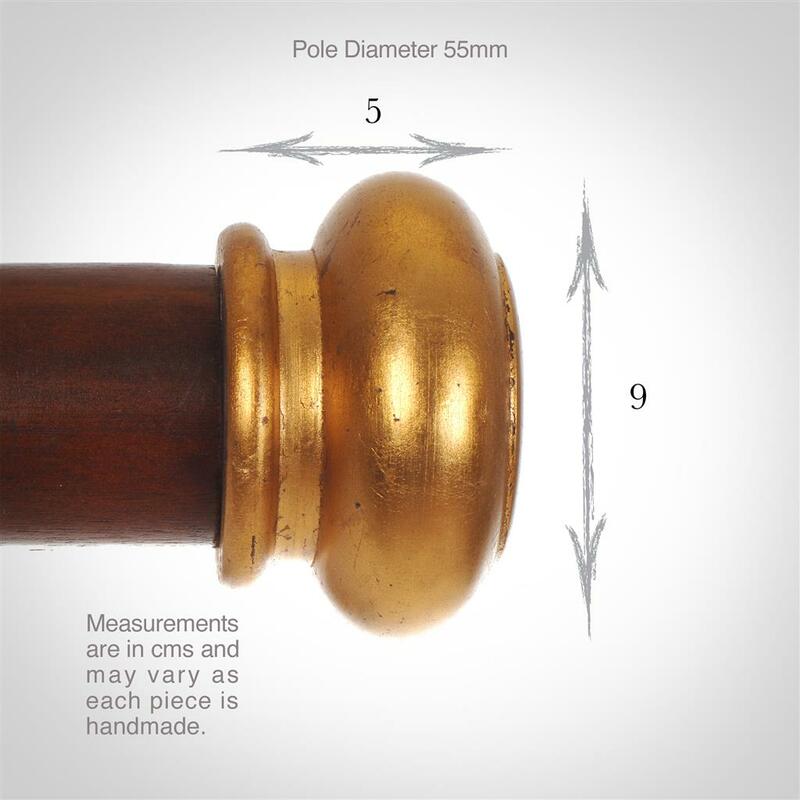 We're sorry, this item may be out of stock until July/August due to a supplier issue.